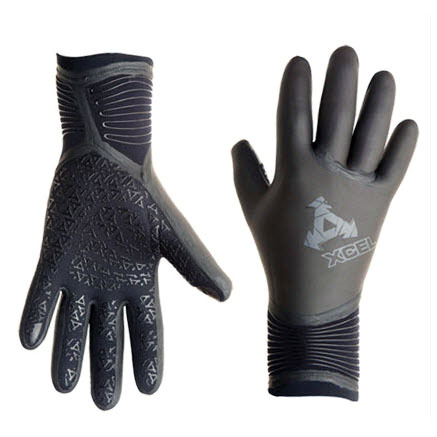 ThermoBamboo heat- retaining lining made of bamboo charcoal infused fibers and recycled fibers. 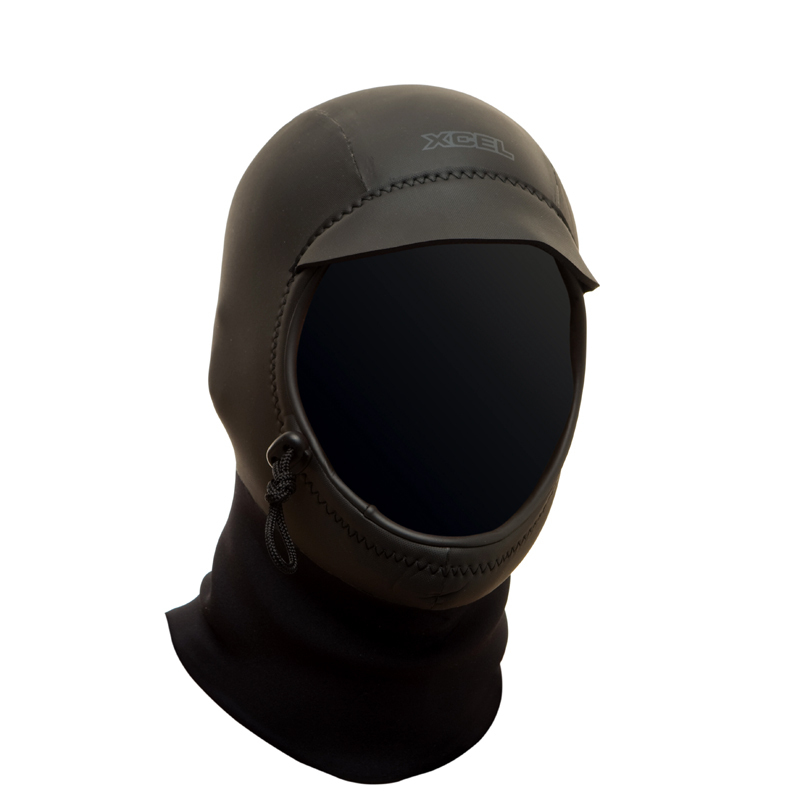 2mm wind-resistant Texture Skin hood. 1.5 mm SmoothSkin UltraStretch inner and outer neck. 1mm face seal with elastic cord. 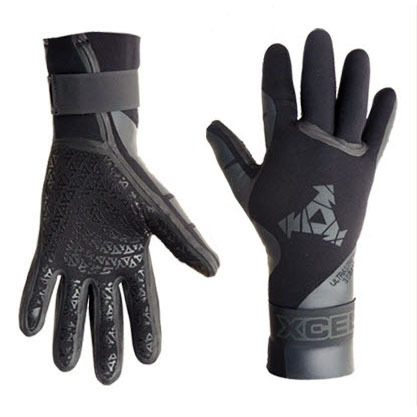 Lightweight, flexible, high-performance 5-finger glove. ThermoBamboo heat-retaining lining made of bamboo charcoal infused fibers and recycled fibers. 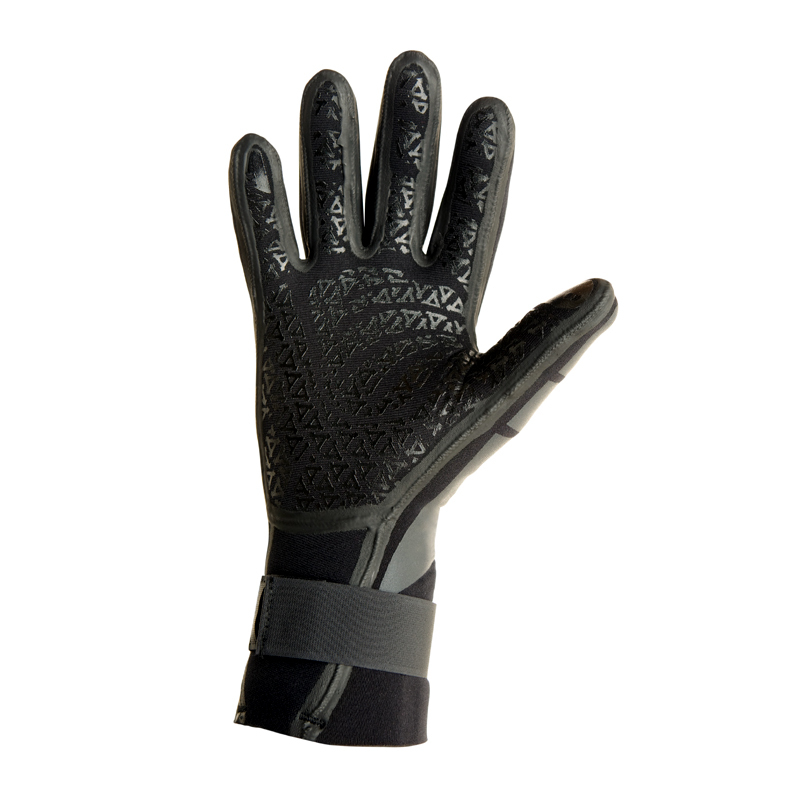 Full grip palm, SuperStretch back of hand, and removable Velcro wrist strp for best fit. 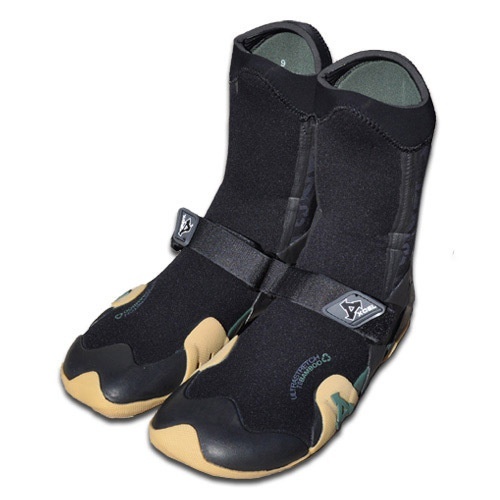 Lightweight, flexible split toe boot engineered for maximum performance. Water-repellent dual-level ThermoBamboo lining. DRYLOCK ankle seal. 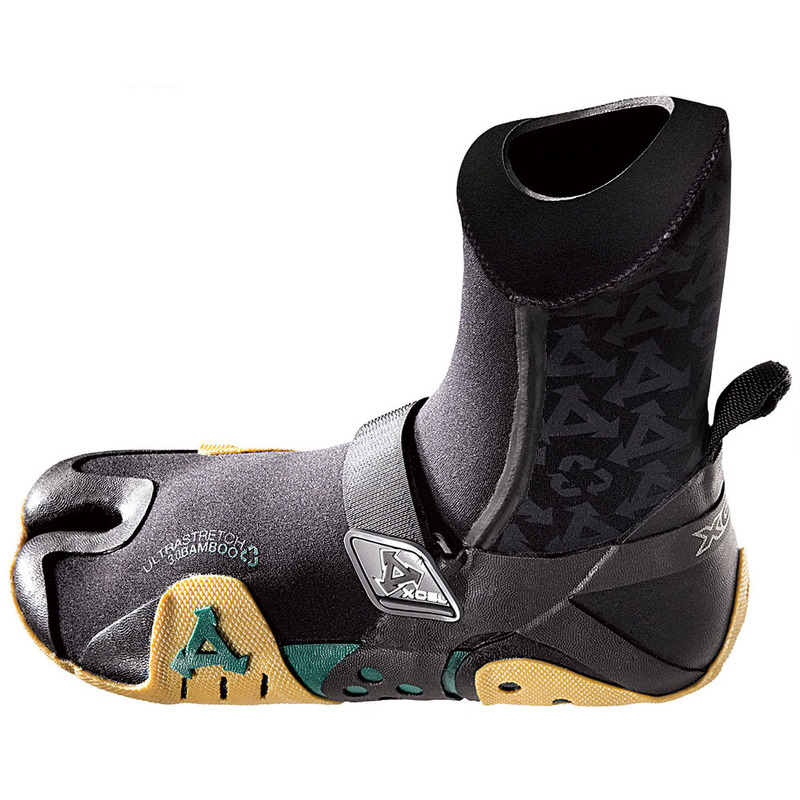 Nylon-2 neoprene-lined sole maximizes traction. Ultrastretch ankle panel plus pull loop for easy on-off. 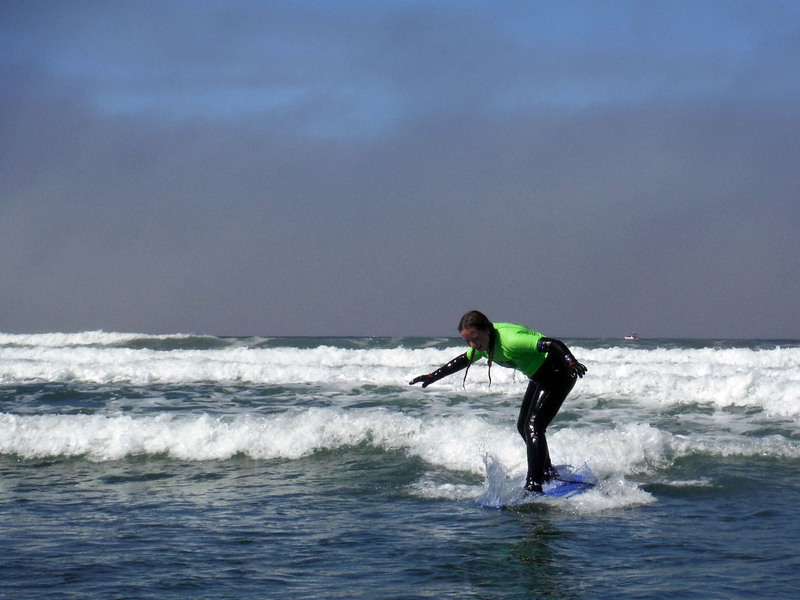 Solid sole at split-toe – no leash hangups. Velcro cinch across instep with heel and toe support for a snug fit. Engineered for maximum warmth and performance. |Thermo Bamboo heat-retaining lining. 100% blindstitched – Sewing never penetrates through neoprene, Velcro cinch across instep, plus heel and toe support for a snug fit. Lightweight round toe boot engineered for maximum performance. Water-repellent dual-level ThermoBamboo lining. DRYLOCK ankle seal. 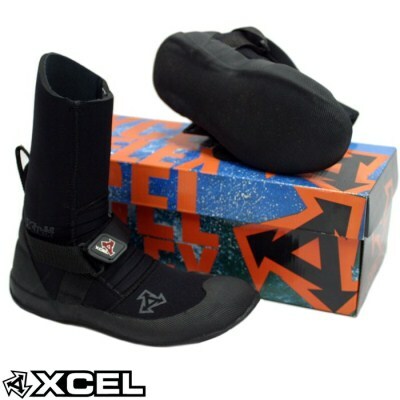 Nylon-2 neoprene-lined sole maximizes traction. Ultrastretch ankle panel plus pull loop for easy on-off. Velcro cinch across instep with heel and toe support for a snug fit. 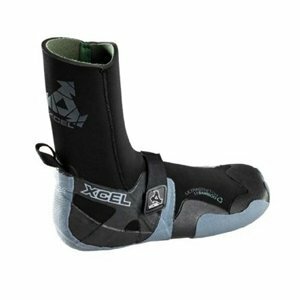 The Xcel 7mm X-Flex round toe boot is lightweight, flexible, features pressure bonded taped seams, UltraStretch cuff panel with pull loop for easy on-off. 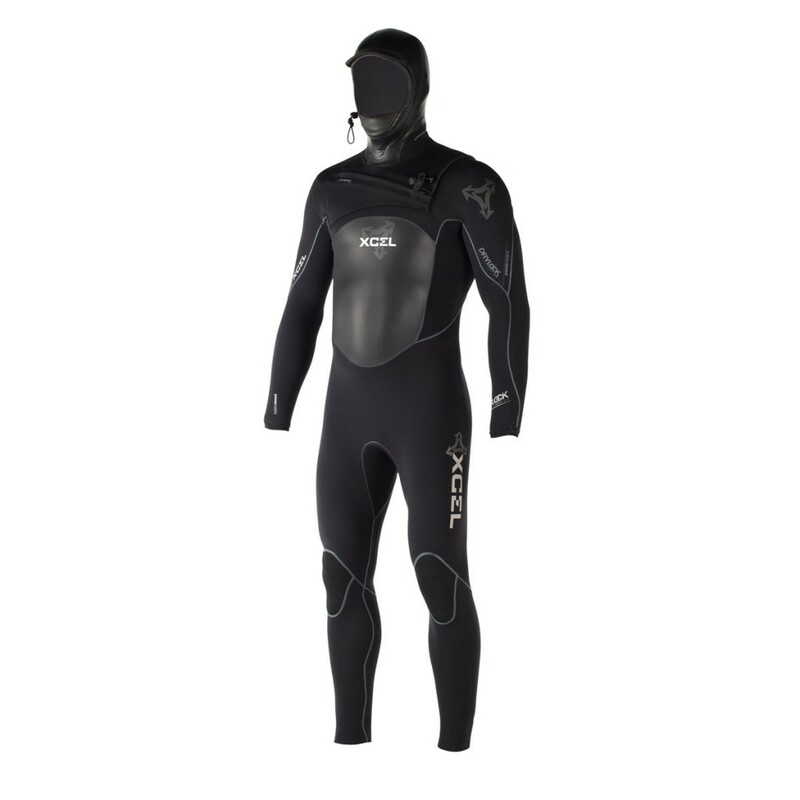 Engineered for best fit and maximum performance, with heel and toe support and a ribbed Flex front panel.They also run above your ankle to guarantee a good overlap with the wetsuit. The original front entry fullsuit, the X-ZIP features our ThermoBamboo heat-reatining lining in the inner chest and lower body. 100% UltraStretch, UltraSoft neoprene kept together with Fusion Seam technology. Inner Taitex geometric ankle seals. Designed with minimal seams to maximize stretch. 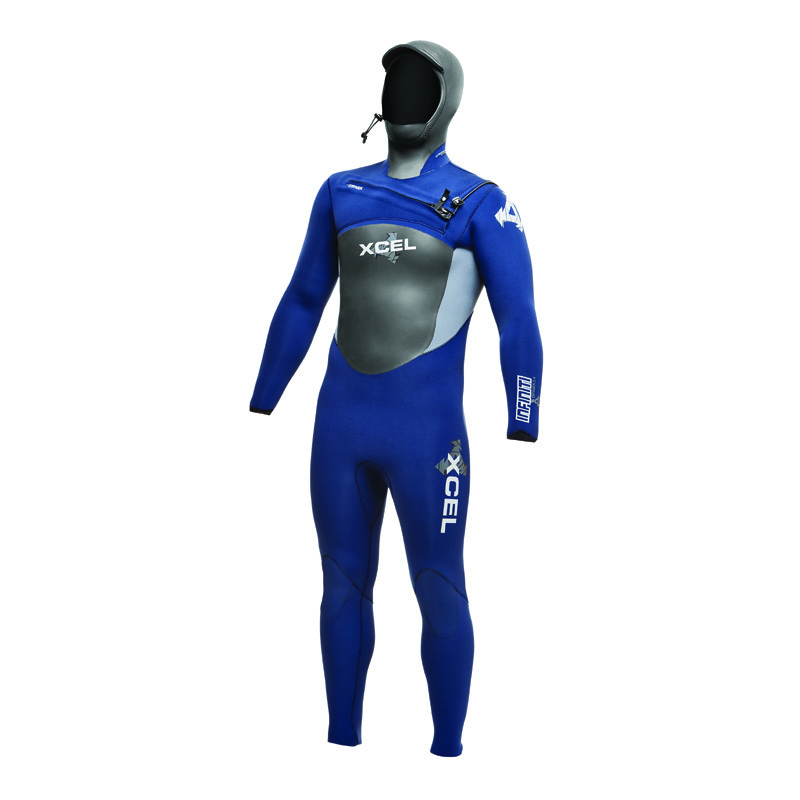 All DRYLOCK fullsuits feature Xcel’s WRF Water-Repellent Fiber exterior – neoprene that well repels water. Our DRYLOCK system consists of our top-of-the-line westsuit innovations: WRF exterior; a waterproof front entry DRYLOCK zipper; DRYLOCK wrist seals; geometric ankle seals, and 100% UltraStretch, UltraSoft neoprene kept together with Fusion Seam technology. “Dual Barrier” chest and 5/4mm hood (main photo inset) feature air-chambered Airprene layered over our ThermoBamboo heat-retaining loning. The hood features UltraStretch side neck panels that maximize range of motion, and an adjustable chin protector for wearing inside or out. Drylock Zip front entry, waterproof DRYLOCK zipper system. 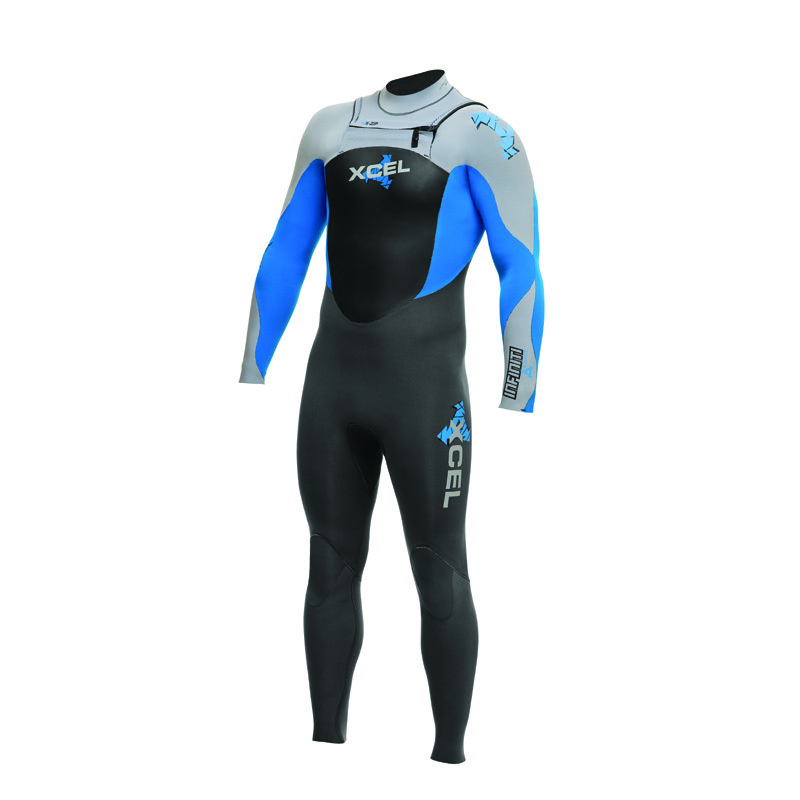 Chest: Dual barrier system of Airprene + Bamboo Barrier: Durable air-chamber insulating technology meets Xcel’s ThermoBamboo recycled fiber plush lining with heat-retaining bamboo charcoal and water-repellent technology. Engineered, seamless DRYLOCK wrist seal. 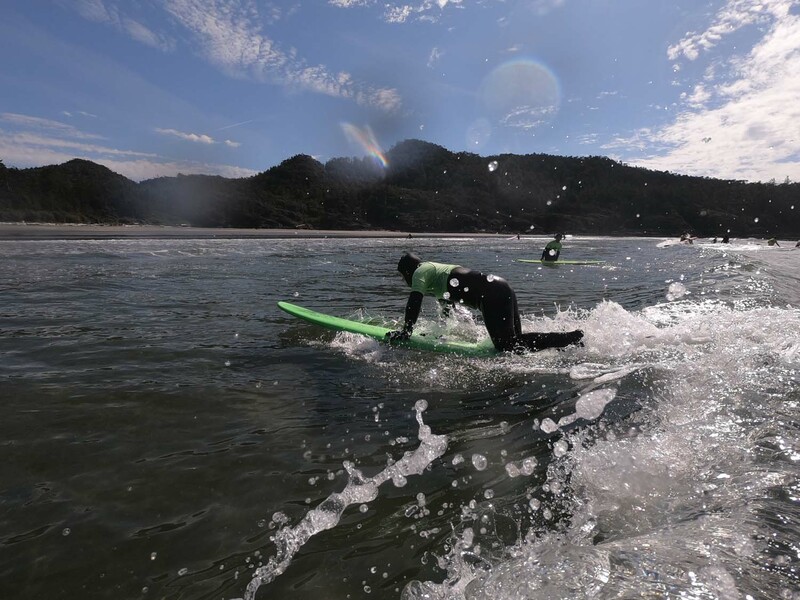 100% lightweight quick dry Ultra-stretch Ultrasoft neoprene. 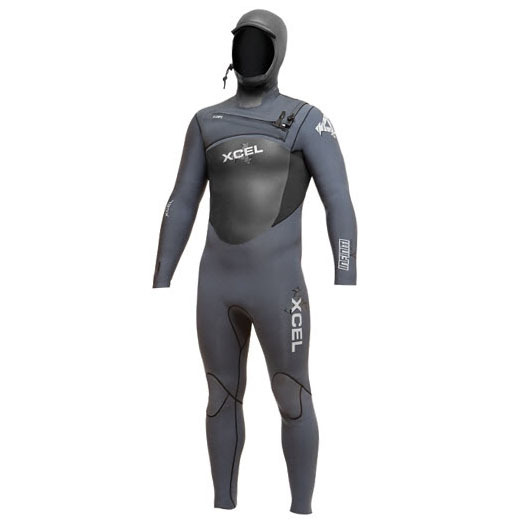 Hood features Ultra-stretch side neck panels, face seal with pull cord and barrel lock, and adjustable chin protector. The Drylock Power Seam represents the highest quality and most advanced seams and materials, with all new Power Seam technology. A stitch-free, durable Power Seam composite over all outer seams makes this the strongest, most watertight Drylock yet. A 100% waterproof, easy on/off front entry solution. Offset zipper teeth keep water out, with the zipper flap attached at one shoulder to also prevent flushing. A SmoothSkin hem and pull cord/barrel lock combo finish the ”open” flap edge for a better seal and adjustable fit. Snap lock keeps the zipper pull in place. The fastest drying material available. 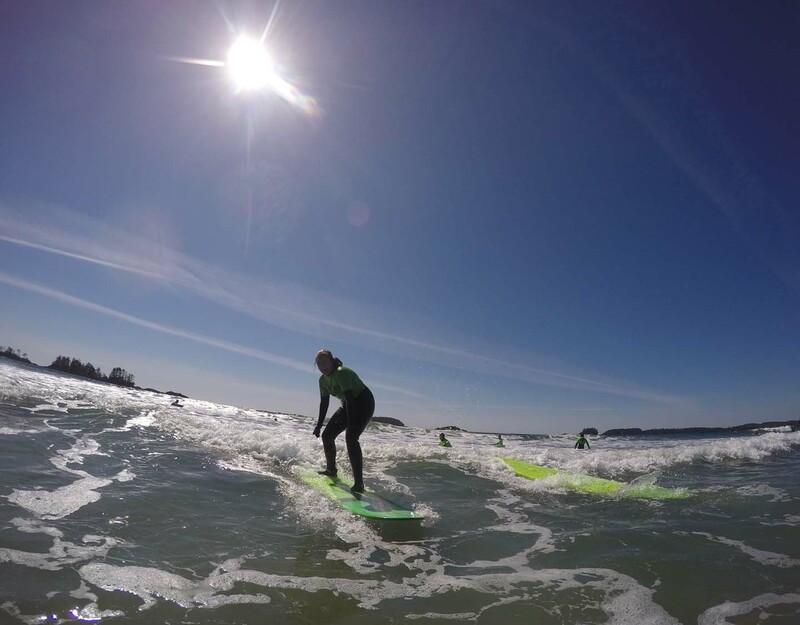 Hydrophobic fibers repel water and promote warmth. Using fibers provides a more durable solution than water repellent coatings that tend to wear away over time. 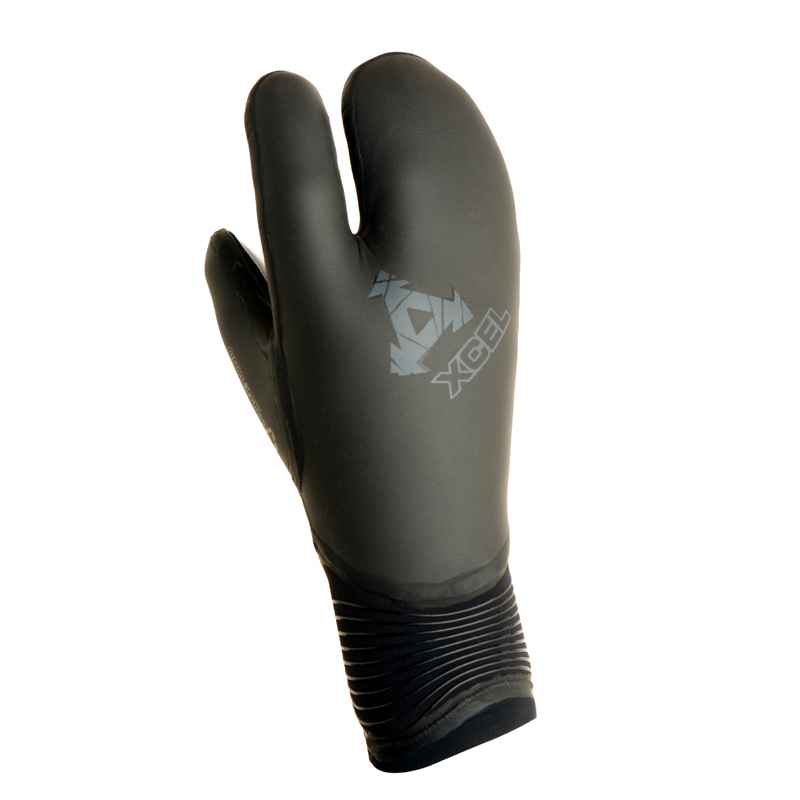 Air-chambered insulating inner neoprene layer. Air chambers trap body heat for greater insulation and optimal heat retention. The most premium foam (inner neoprene layer) available. 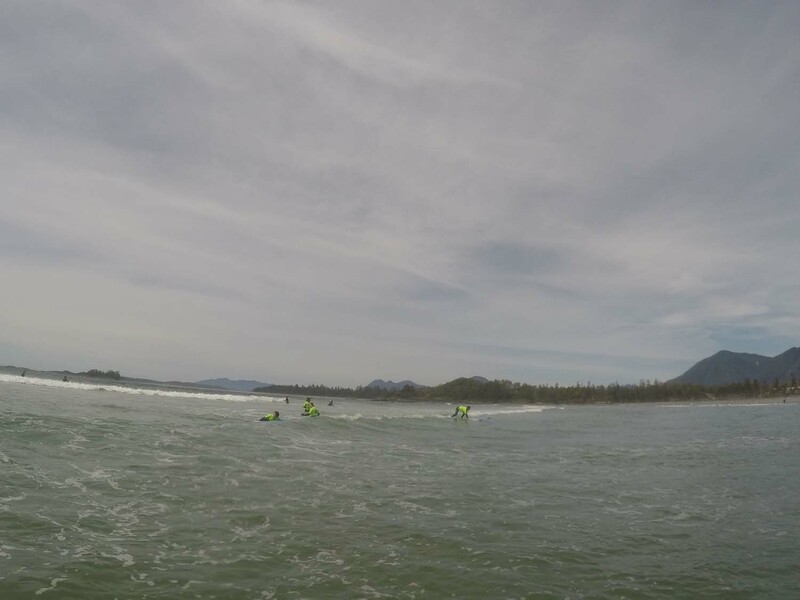 Significantly lighter, stretchier, and softer than standard wetsuit foam. 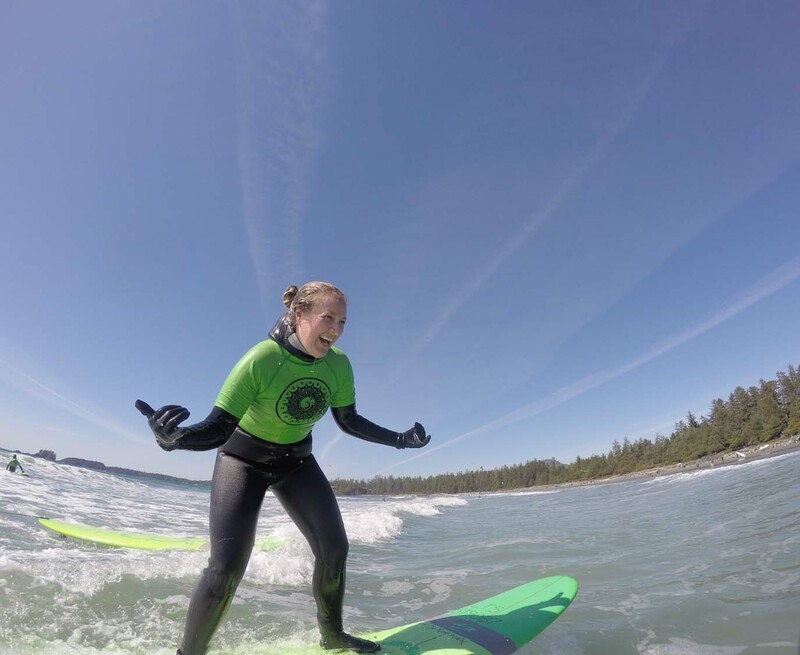 Our stretchiest, softest, most durable, and most lightweight neoprene. Texture embossed rubber that provides excellent wind resistance. Ideal as an outer material for front and back chest panels, hoods, gloves, and other areas that would otherwise lose warmth quickly. The most durable, stitch-free, maximum all-way stretch seam construction. A glued seam is finished with a durable Power Seam composite outside and seam taping inside for a fully leakproof, fused seal. Maximum all-way stretch seam construction. A glued & blindstitched seam is finished with our exclusive waterproof Fusion inner stretch tape. A glued & blindstitched seam using pressure to bond panels together, finished with durable stretch taping on the inside. An exclusive Xcel construction, our engineered, seamless Drylock wrist seals keep water out and warmth in. A thin geometric pattern of Taitex above the inner ankles forms a good grip against your skin and prevents flushing. Pre-bent, contoured, articulating knee panels with durable, flexible DuraFlex. Help minimize wear-and-tear. X-Zip2 front entry, semi-dry interlock zipper system. Bamboo Barrier recycled fiber lining infused with heat retaining bamboo charcoal. 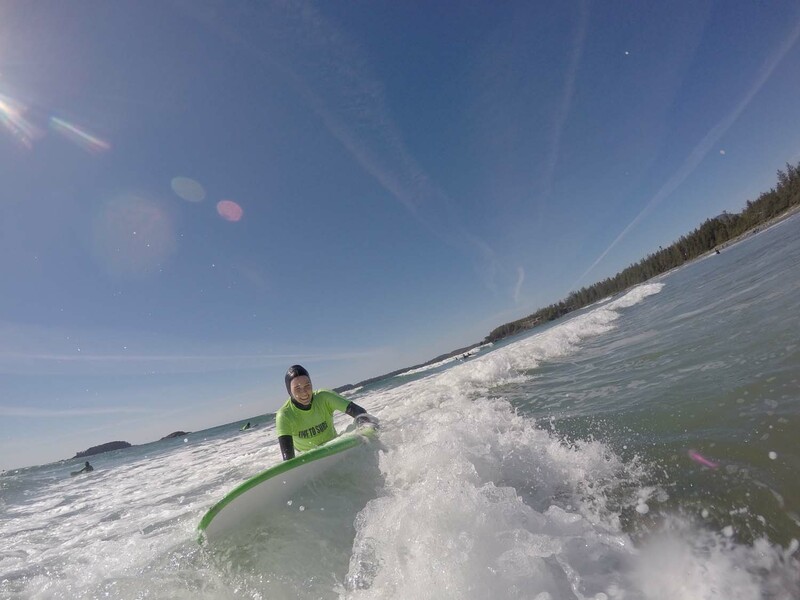 100% light weight, quick-dry Ultra-Stretch UltraSoft neoprene. 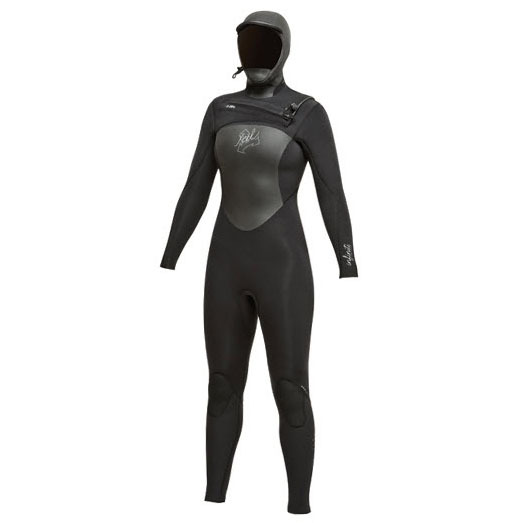 Hood features Ultra-stretch side neck panels, face seal with pull cord and barrel lock, and adjustable chin protector. The original front entry fullsuit, the X-ZIP features our Thermo Bamboo heat-reatining lining in the inner chest and lower body. 100% UltraStretch, UltraSoft neoprene kept together with Fusion Seam technology. Inner Taitex geometric ankle seals. Designed with minimal seams to maximize stretch. 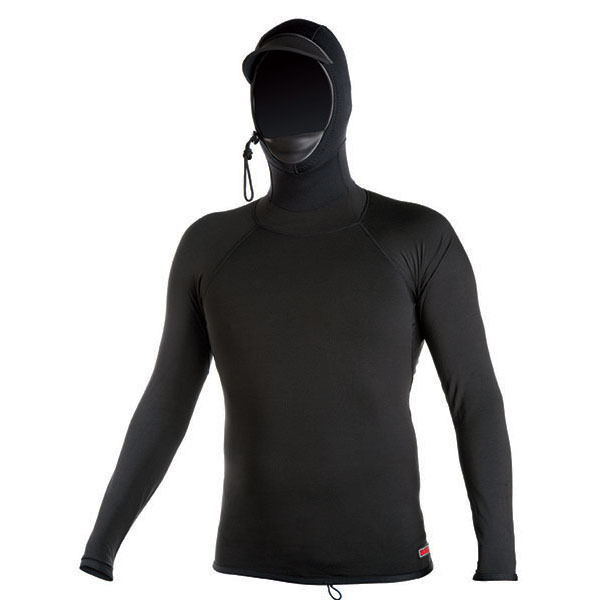 Polypro Lycra top with 2mm Texture Titanium glideSkin hood. Outer Neck seal. 1mm face seal with elastic cord, cinch. Lycra binding on sleeves and waist; thumb loops in sleeves. Lightweight, flexible split toe boot engineered for maximum performance. Water-repellent dual-level ThermoBamboo lining. 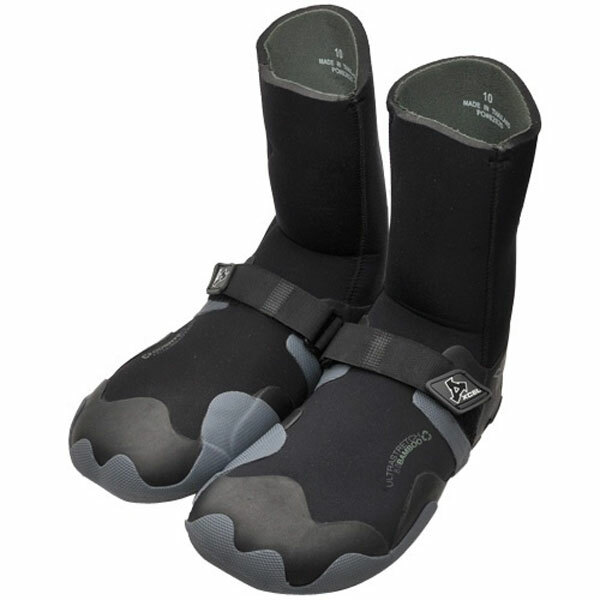 Nylon-2 neoprene-lined sole maximizes traction. Ultrastretch ankle panel plus pull loop for easy on-off. 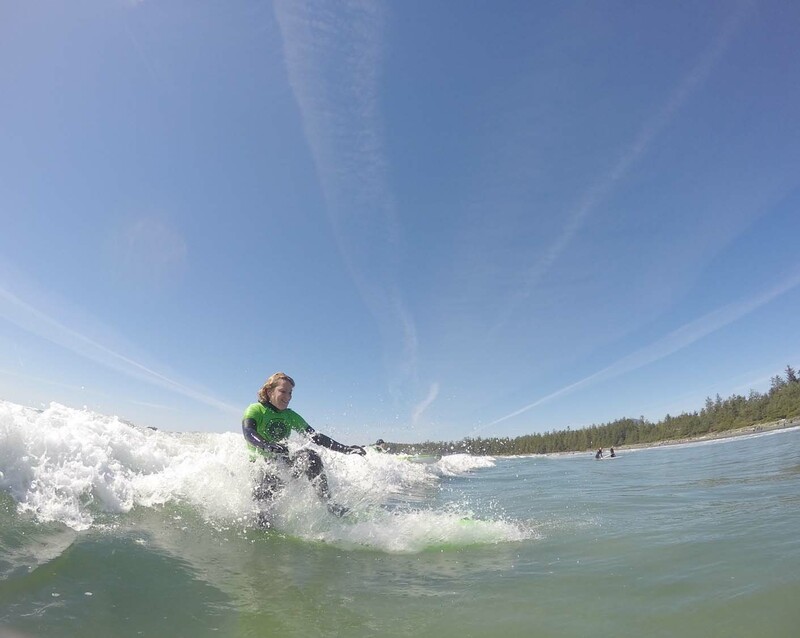 Solid sole at split-toe – no leash hangups. 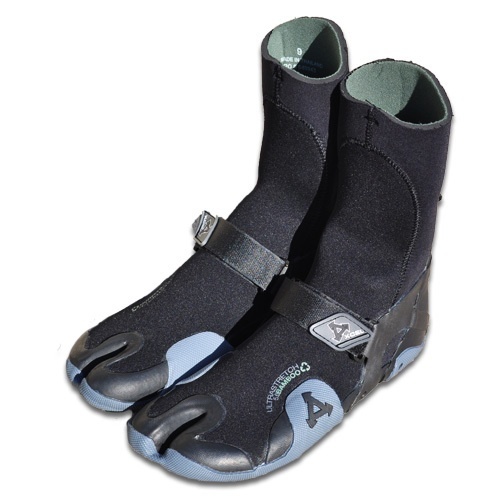 Velcro cinch across instep with heel and toe support for a snug fit.